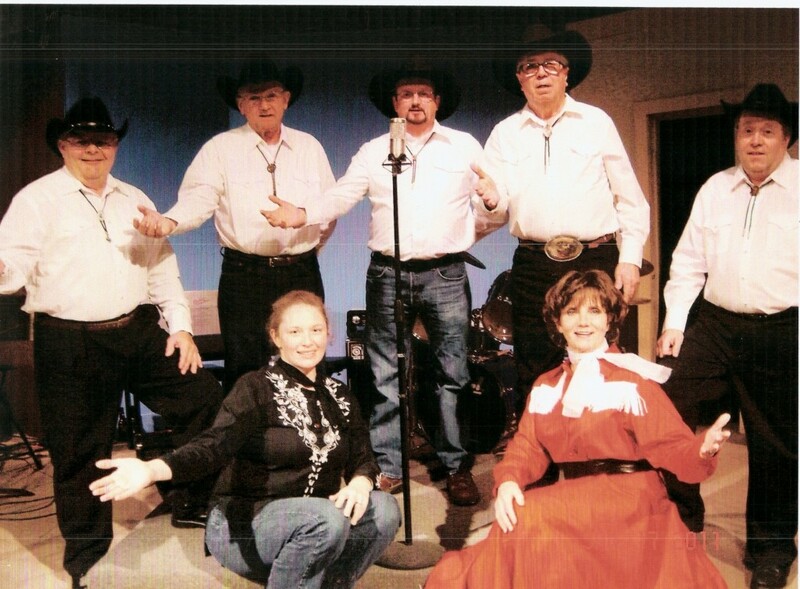 Pictured is the cast of “Always……Patsy Cline”. “Always…Patsy Cline” is the latest performance by Jefferson’s very own Opera House Theatre Players. The performance will be Saturday, Sept. 3, at 7:30 pm in the Transportation-Visitor Center on Austin Street. Tickets are$20 at Blessings Gift Shop 903-665-3895 or may be available at the door for$25 the night of performance. Cast members are Stacie Hinds as Louise; Terry Sparks as Patsy, and the Bodacious Bobcat Band, all of whom hail from north Louisiana and have played in the show to SRO audiences every performance. For information on the performance, call 903-665-2310. This entry was posted on Thursday, August 11th, 2011 at 6:11 pm and is filed under Jefferson Texas. You can follow any responses to this entry through the RSS 2.0 feed. Both comments and pings are currently closed.